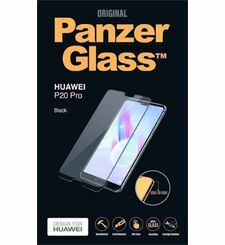 The PanzerGlass screen protector is made from a chemically reinforced glass that maintains perfect image clarity while protecting your tablet's screen from scratches and external shock. Thanks to the anti-shatter film, excessive impacts may cause the glass to crack, but it will not shatter and so is safer to use than other glass products. Due to the rounded edges found on the PanzerGlass screen protector, it can help towards deflecting shock from drops and bumps. Despite offering the ultimate protection for your iPhone 7's display, the PanzerGlass is only 0.4 mm thick. 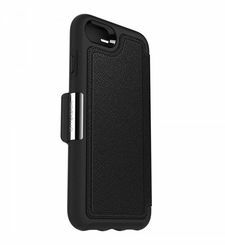 This means it only adds an almost imperceptible amount of extra thickness to your smartphone, so you can be sure it is safe from harm while looking as good as new. 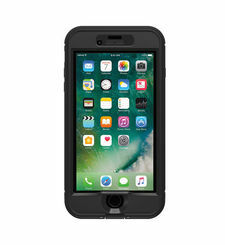 Featuring jet black outer areas, this screen protector is perfect for your jet black iPhone and is certain to blend in with the iPhone 7's sleek and stylish lines. 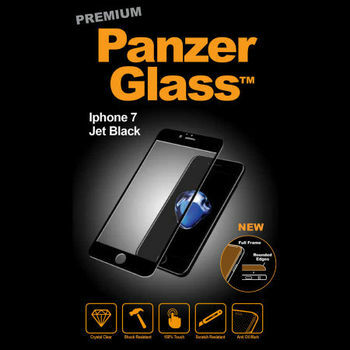 Designed specifically for the Apple iPhone 7, the PanzerGlass screen protector offers a perfect fit for your device and retains the display's sensitivity including 3D Touch, even with the glass screen protector applied. Why Buy? High-tension 9H tempered glass construction for enhanced shock protection Oleophobic coating helps resist fingerprints Shock resistant 0.4 mm thickness adds minimal bulk to your iPhone Easy installation with no risk of bubbles Jet black outer areas to match your iPhone's design Made for Apple iPhone 7 High-tension 9H tempered glass construction for enhanced shock protection The PanzerGlass screen protector is made from a chemically reinforced glass that maintains perfect image clarity while protecting your tablet's screen from scratches and external shock. Thanks to the anti-shatter film, excessive impacts may cause the glass to crack, but it will not shatter and so is safer to use than other glass products. 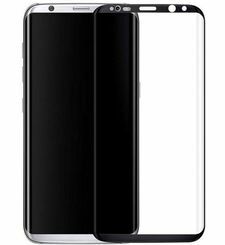 Oleophobic coating helps resist fingerprints This screen protector features an oleophobic coating that resists oil contamination and fingerprints, making it easier to clean without the build up of grease that can lead to a rainbow sheen effect. 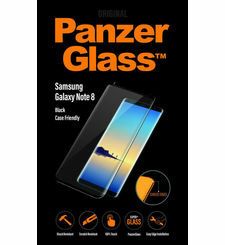 Shock resistant Due to the rounded edges found on the PanzerGlass screen protector, it can help towards deflecting shock from drops and bumps. 0.4 mm thickness adds minimal bulk to your iPhone Despite offering the ultimate protection for your iPhone 7's display, the PanzerGlass is only 0.4 mm thick. 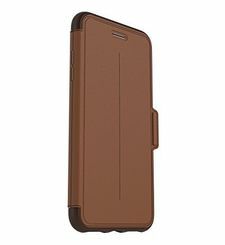 This means it only adds an almost imperceptible amount of extra thickness to your smartphone, so you can be sure it is safe from harm while looking as good as new. Easy installation with no risk of bubbles As this is a premium glass screen protector and not a film, minimal bubbles are formed on application. To remove any bubbles, simply use a microfiber cloth and push them towards the edge of the device. 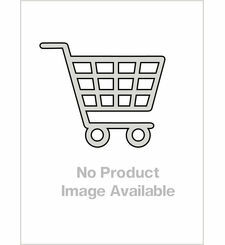 Jet black outer areas to match your iPhone's design Featuring jet black outer areas, this screen protector is perfect for your jet black iPhone and is certain to blend in with the iPhone 7's sleek and stylish lines. 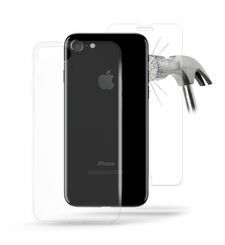 Made for Apple iPhone 7 Designed specifically for the Apple iPhone 7, the PanzerGlass screen protector offers a perfect fit for your device and retains the display's sensitivity including 3D Touch, even with the glass screen protector applied.